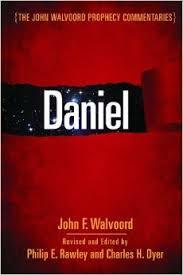 This Walvoord masterpiece presents the beauties of Daniel’s prophecies in the light of modern archaeological evidence. 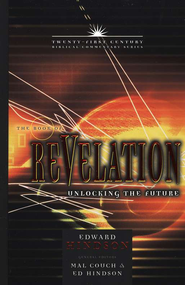 Companion to his commentary on Revelation, this major contribution to prophetic research has now been updated and expanded by Charles H. Dyer and Philip E. Rawley. This expositional commentary on Daniel is accurate, up-to-date and readable. Daniel goes beyond a mere presentation of the author’s interpretation of Old Testament prophecy. It quotes Bible scholars of the theological ring to help readers discover the meaning of Scripture for themselves. 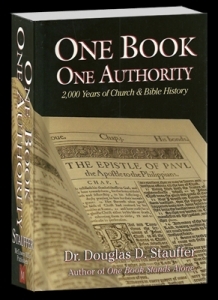 This major contribution to prophetic research empasizes the value and genuineness of Daniel. 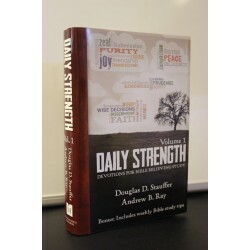 Any pastor or teacher of Daniel will appreciate this unusually thorough and well-outlined commentary that captures the heartbeat of a young prophet who spoke boldly for God. The late John Walvoord has long been recognized as an authority on systematic theology and eschatology. Dr. Walvoord retired from the Presidency of Dallas Theological Seminary in 1986 and passed away in 2002. 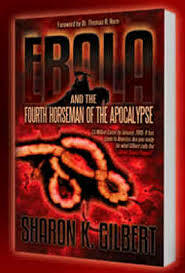 He specialized in the field of eschatology for over 30 years . His academic background and extensive travel in the Middle East made him unusually capable of preparing theological and eschatological studies. Many referred to him as “The Dean” of Bible prophecy.